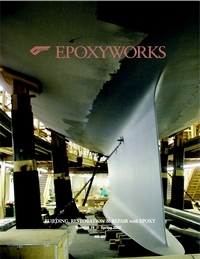 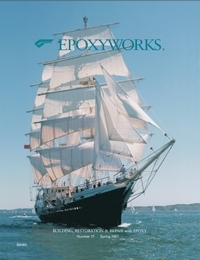 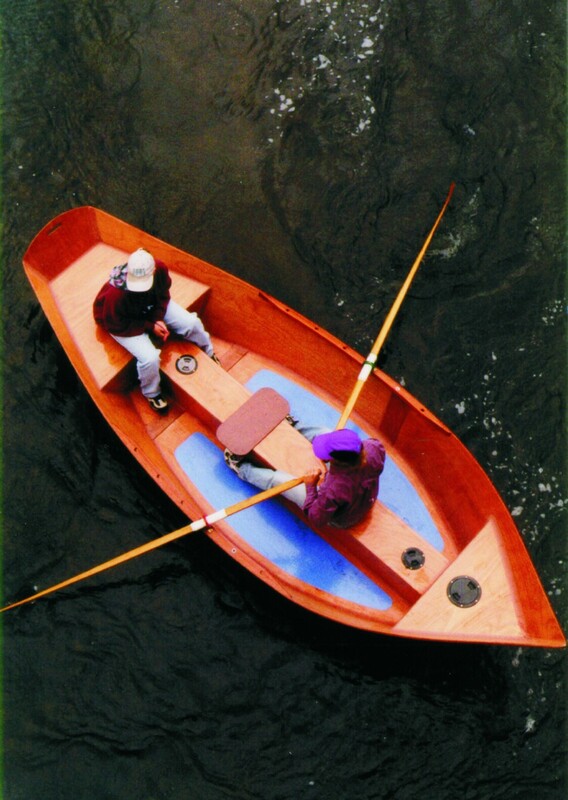 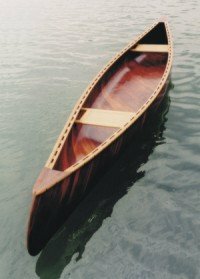 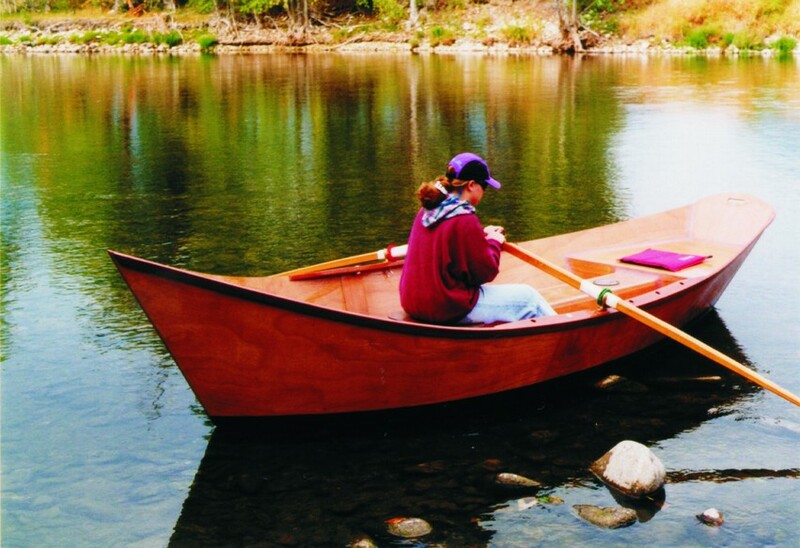 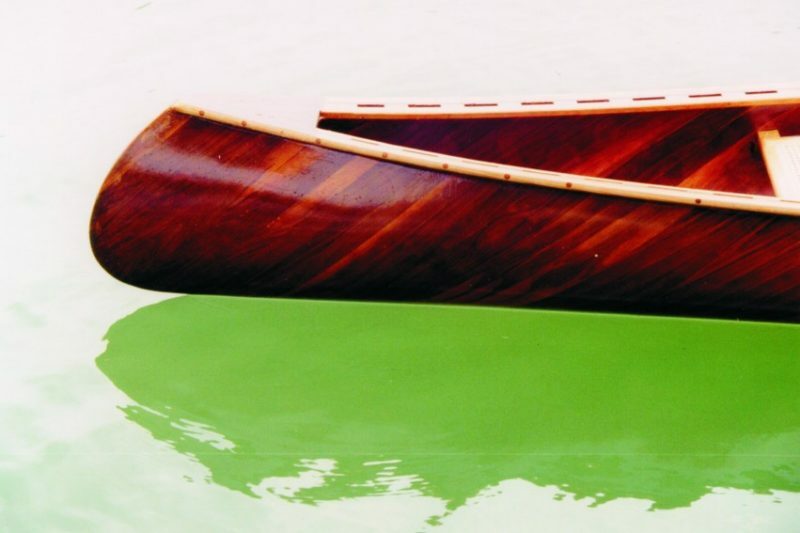 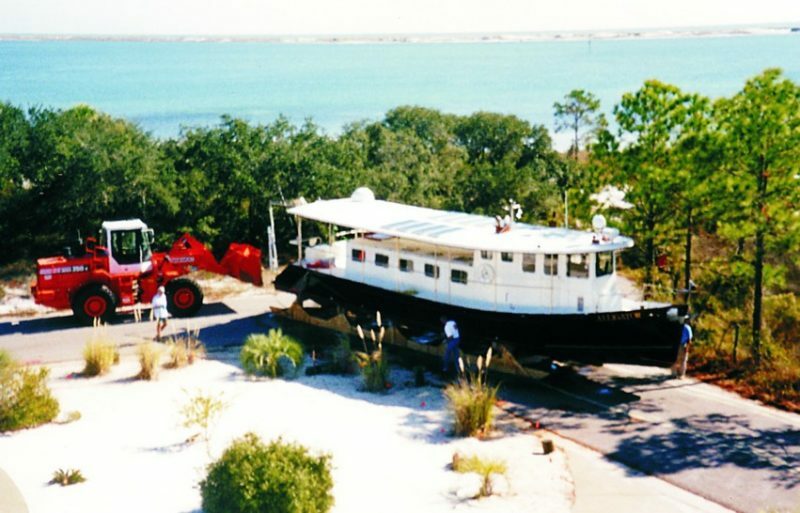 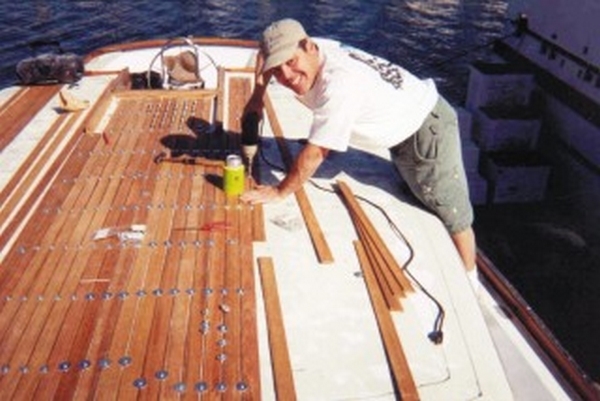 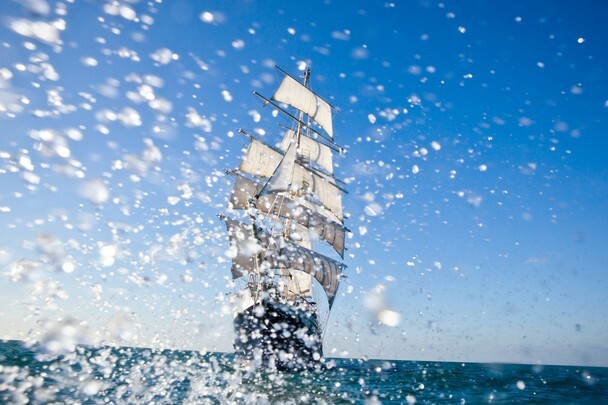 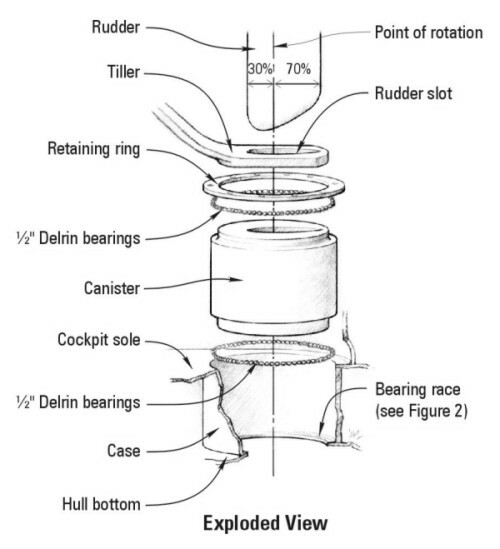 This entry was posted in Boat Construction, Yacht & Large Vessel Construction and tagged 20, Bob Walters, Epoxyworks #20, Fall 2002 on November 9, 2014 by ewadmin. 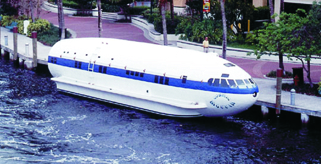 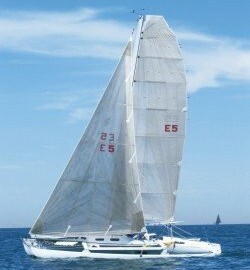 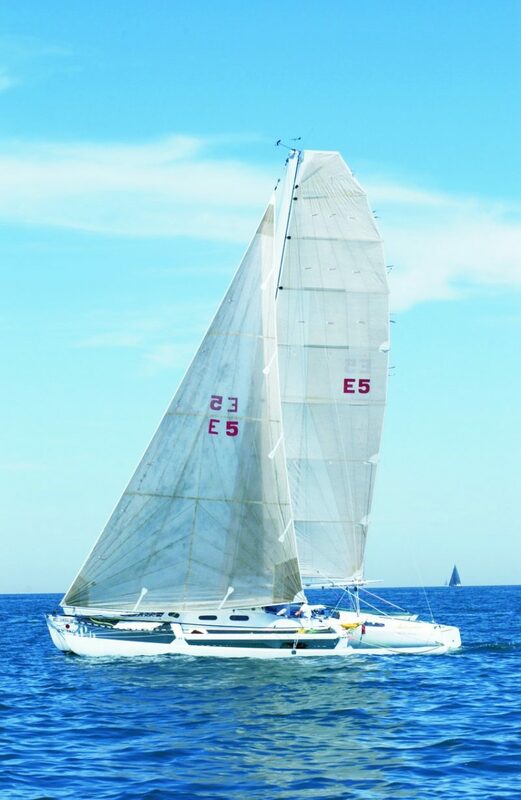 The 35′ trimaran Adagio, designed and built by Meade and Jan Gougeon in 1969, survived the harrowing conditions at the finish of the 2002 Chicago to Mackinac race this past year. 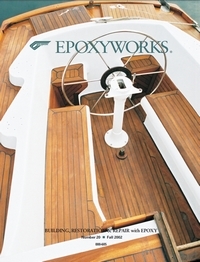 This entry was posted in Boat Construction, Multihull Construction and tagged 20, Adagio, Chicago to Mac Race, Epoxyworks #20, Fall 2002, Meade Gougeon on November 5, 2014 by ewadmin.